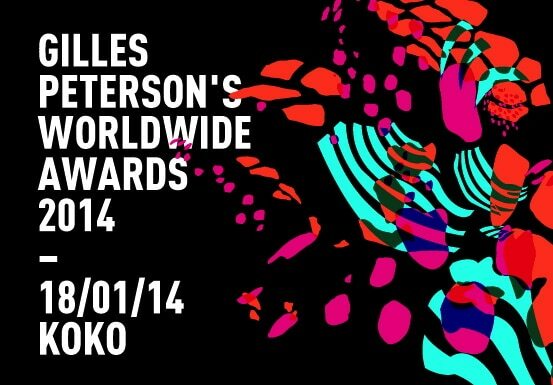 With Omar up for one of the Gilles Peterson’s Worldwide Awards 2014, he will be performing live at the Awards on Saturday 18 January at London’s Koko. The show is being streamed live online so you won’t miss out. Tune in between 8pm and 3am (GMT) to watch Omar perform alongside a host of other artists for some very special performances.